I began writing an enormous tome about my work and research in 1998. I eventually found I’d written more than 500,000 words! Waaaay too much for a single volume ! So I’ve spent recent years reorganising the manuscript (thanks to Scrivener!) into a series of books. 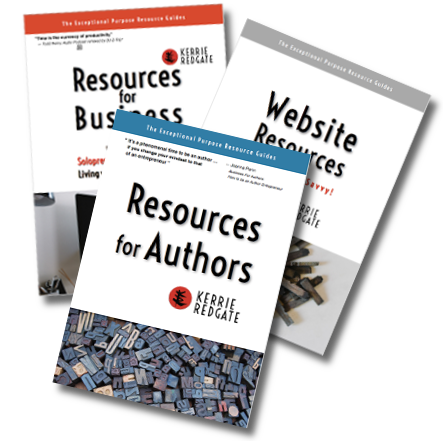 This has been possible due to the invention of instant ebook download purchases within the indie-author revolution where each volume can be published concurrently, without the one-year lag between them that occurs with traditonal publishing. That typical delay had initially put publishing a series, rather than a single book, out of the question for me, as my reseach is an entegrated whole. So, with indie-publishing, immediately after finishing one volume of my work, you’ll be able to purchase the next one (in paper or digitally). This also means I can now have a single volume dedicated to flower essence therapy, due for publication in 2019 (along with a couple of the companion volumes in the first series roll-out). In Healing the Source, I describe in detail my personal research into how flower essences actually work, including the significance of the healing powers and consciousness within the plant kingdom, as recognised by both Western scientific methods and the traditions of Asia. I’ve also decided to share some of my complex flower essence formulas, explaining my choices for the design of some of the most popular ones. And in covering the history of flower essence therapy in the West, from Dr Bach onwards, I compare some of Bach’s ideas to the way you can use flower essences today to enhance your life in the 21st century. The initial launch of each of the books will be in various ebook formats (Kindle, iBooks, Kobo, etc), followed swiftly by a second launch in the paper version. And eventually there will be audio versions as well, which I’ll be narrating, myself. BUT FIRST ! — As it’s easy for me to forget all my own early questions from 30 years ago — questions that had led to my discoveries — I have created an easy online SERIES QUERIES survey form (via Typeform), so that you can now ask me any questions you may have about flower essence therapy (or any of the topics of my other books in the series — see The Books Series page on my Kerrie-Redgate.com site for details). I can then include the answers to your private queries in my books, to benefit everyone. Be notified when 'Healing the Source' is launched!